Need a Wedding Reception Venue? Reserve Our Reception Hall Today! Getting married soon? Are you looking for a spacious and classy venue for your wedding reception? 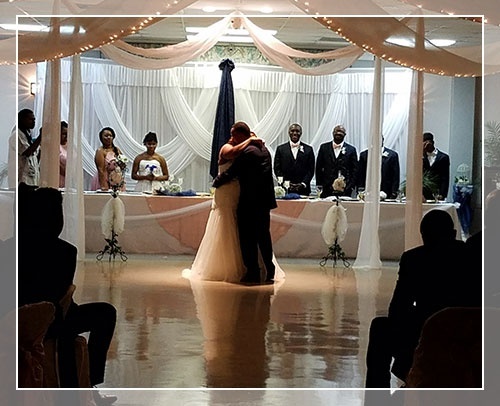 Make your big day remarkable at Occasions Unlimited in Baker, LA. Our reception hall is also a wonderful venue for hosting corporate events and other social gatherings. We offer rental packages that fit your budget. We are open for appointments in the evening. Host your dream wedding reception or special event at Occasions Unlimited. Feel free to call us today if you have questions and concerns about the services we provide. For your convenience, you may also send us your inquiries by email. We will get back to you as soon as possible.